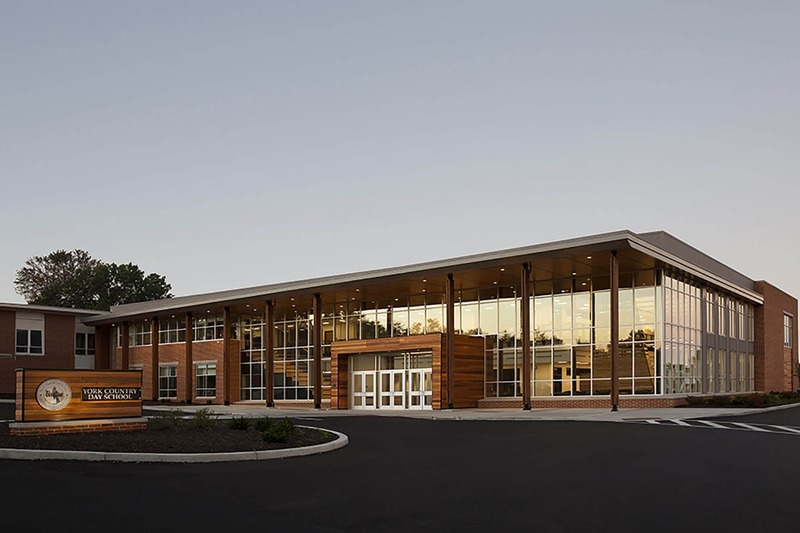 Kinsley will construct a new elementary school on a 20-acre site in Stephenson, Virginia, for Frederick County Public Schools. Designed by Grimm + Parker architects, Frederick County’s 12th elementary school will be a new two-story, 84,000-square-foot facility with 29 classrooms, gymnasium, dining area, library and administrative space. Currently, the project is in the site work phase, and the new building is expected to be open in time for the 2020/2021 school year. *Renderings courtesy of Grimm + Parker.